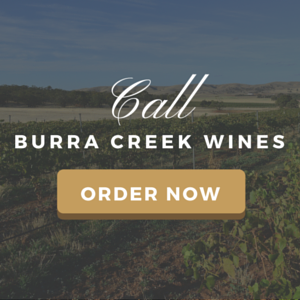 Located about 40 kms north east of the famous Clare Valley wine region, our vineyard has 30 acres under vine producing Cabernet and Shiraz grapes. Here, the climate is particularly suited to grape growing with cool, wet winters and long hot summer days producing ripe, dark fruit. Passing directly through the property is the Goyder Line of rainfall, the line in northern South Australia that separates land suitable for agriculture and land which is essentially desert. 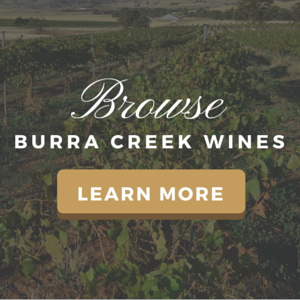 So this new grape growing region literally is on the edge of the Outback. 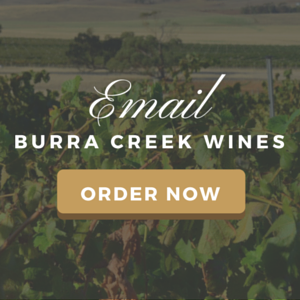 Burra Creek Wines have enlisted O'Leary Walker as their winemakers . Both David O'Leary and Nick Walker have been winemakers of exceptional note for many years . O'Leary Walker has gained organic certification with NASAA to produce organic wine. We are NASAA Certified Organic - NCO Certification Number: 5249.